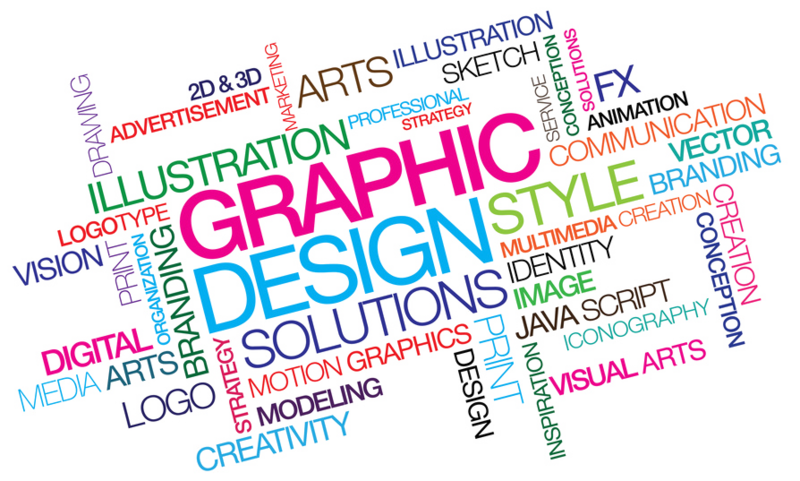 Graphic design is very much a part of new media. Websites are laden with fantastic imagery and visual concepts that are simply mind-blowing. Graphics for the print media have improved too, with so much more glamor and style incorporated into even the simplest of artwork. Whenever you need graphics designs to enhance your website or print material, you need to look beyond the simple techniques used by amateurs. You need a professional with long-term experience and exceptional knowledge about the developing graphic design technologies. Our graphic designers have worked for high-end clients from around the globe and our portfolio is proof of that statement. 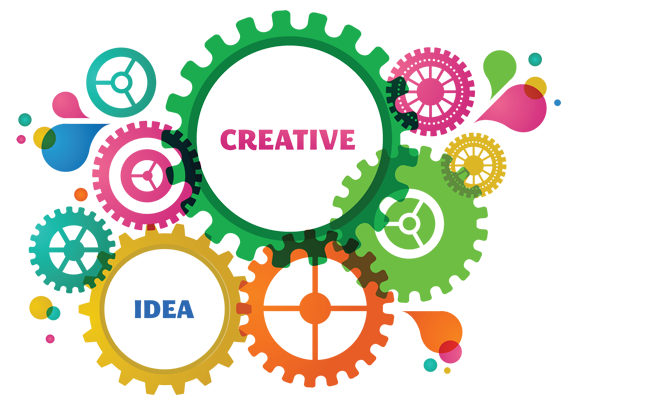 A creative team is nothing without the added flare of intuitive graphic designing, so our graphic geniuses aim to impress you with their skills and originality. In a challenging new world, graphic designers are definitely the rising gurus of the media world. Creativity, innovation, quality and appeal are all part of a professional graphic designer’s portfolio and those are the exact benefits we offer you. Our graphic designing team comprises some of the most original minds in the industry and when you hire us, you will see the creativity unfold before your own eyes . Call or email us to get a glimpse of what we can do for you. Once you hire our graphic design services, you will keep coming back for more!